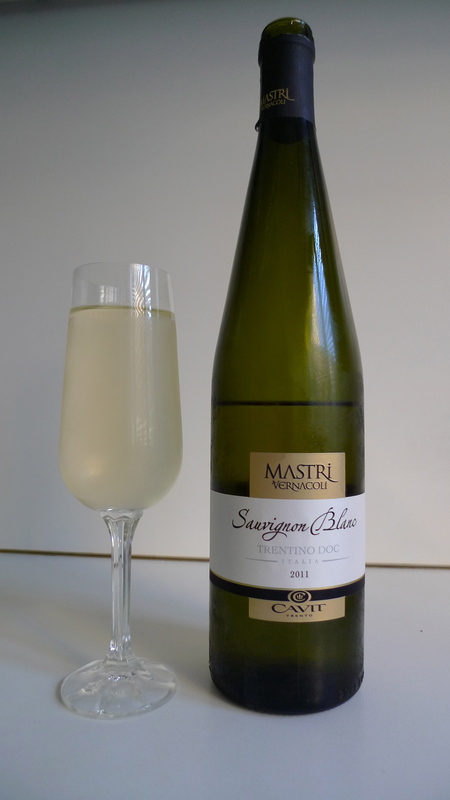 Mastri Vernacoli Trentino Sauvignon Blanc DOC – Cavit Cellars, Trento, Italy – A pale, golden-yellow Sauvignon from the Cavit cellars in the Trentino-Alto Adige region of Northeastern Italy. You’ll discover hints of sage and elderflower in this no-nonsense Sauvignon Blanc. 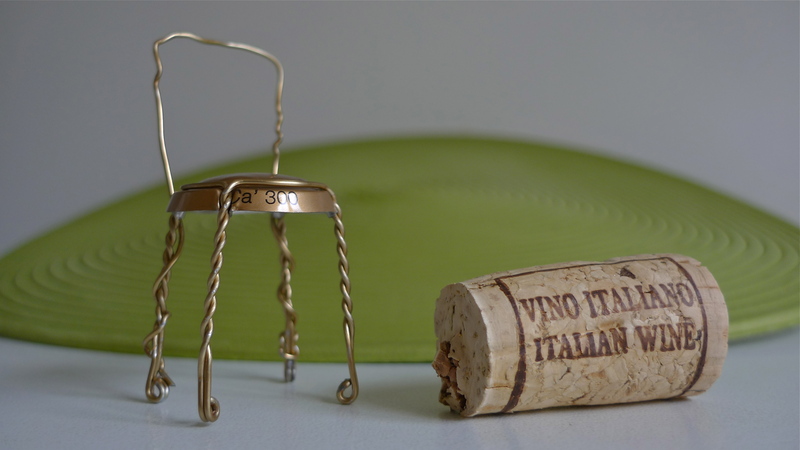 Dry and delicate on the palate with a slight acidic vein running through it, it’s a fine compliment to fish-based antipasti, first and second courses along with garden-fresh soups. 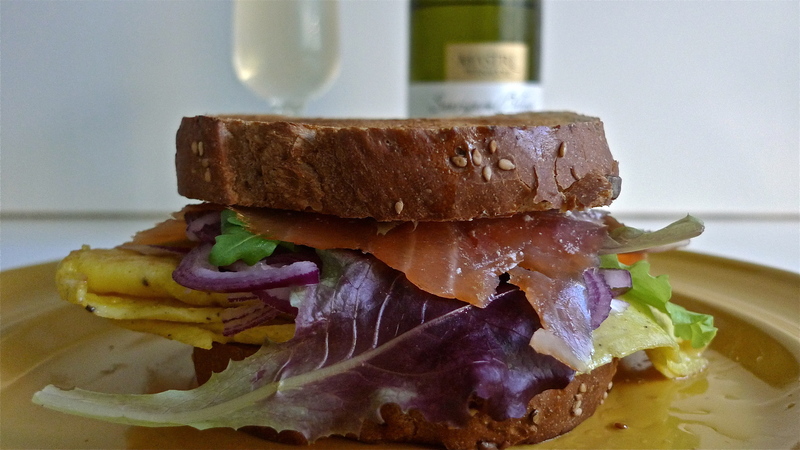 Even panini (sandwiches), too, like our very own Lazy Person’s John Montagu Plain Omelette-Smoked Salmon Panino.